I changed my plans this year and instead of dashing headlong for Main Avenue when the show opened on Tuesday, I hung a left and made for the Serpentine Walk where Chelsea’s Artisan Gardens can be found. These gardens are built on a smaller budget and are frequently sponsored by councils, tourism authorities and charities. 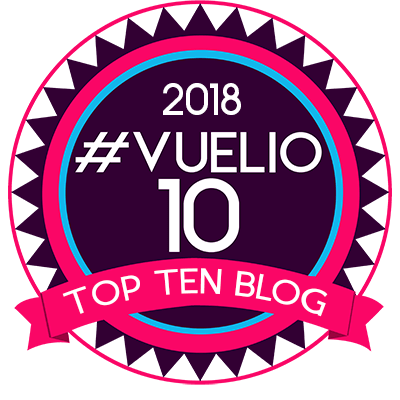 Their themes are often typically British, as exemplified by the charming Trugmaker’s Garden (about which more soon) and the Magna Carta 800th Anniversary Garden, which took ‘over-themed’ to a new level. 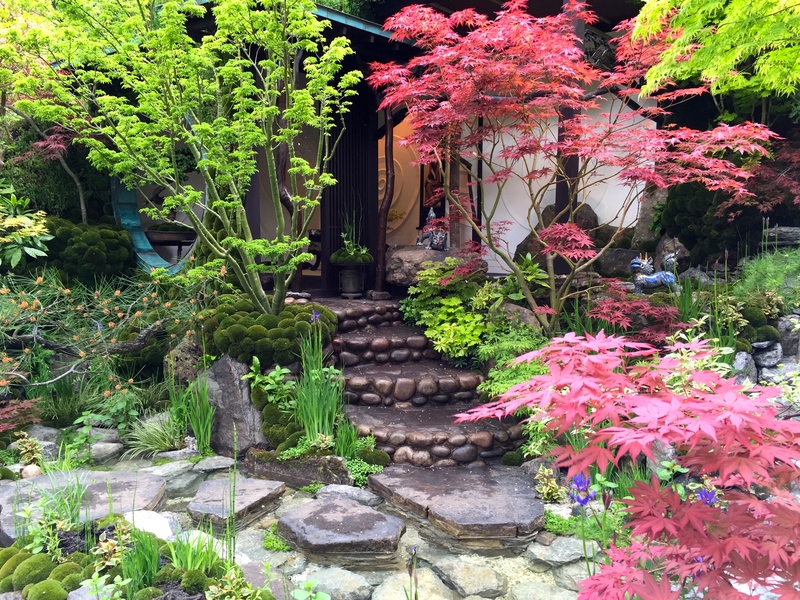 In recent years one garden has stood out, and that’s the garden designed by Ishihara Kazuyuki. 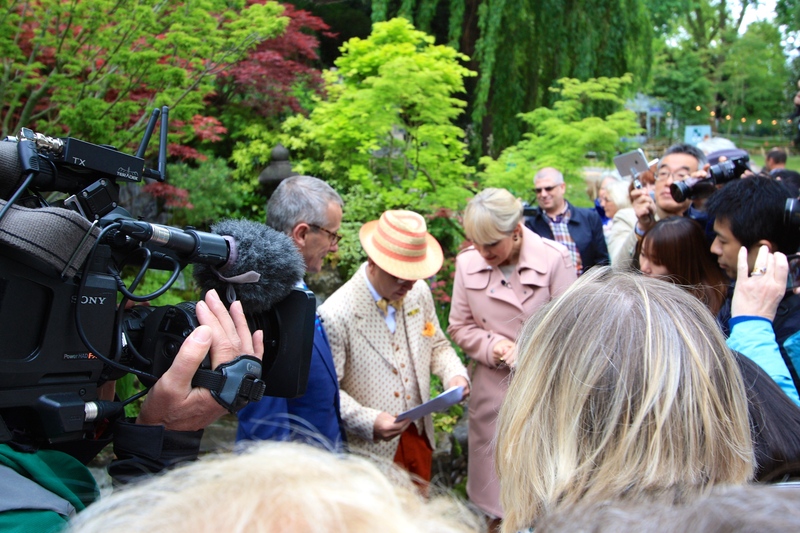 At just after 8am on Tuesday morning I followed TV presenter Nicky Chapman and RHS judge James Alexander-Sinclair down the snaking pathway as they handed out the medals. 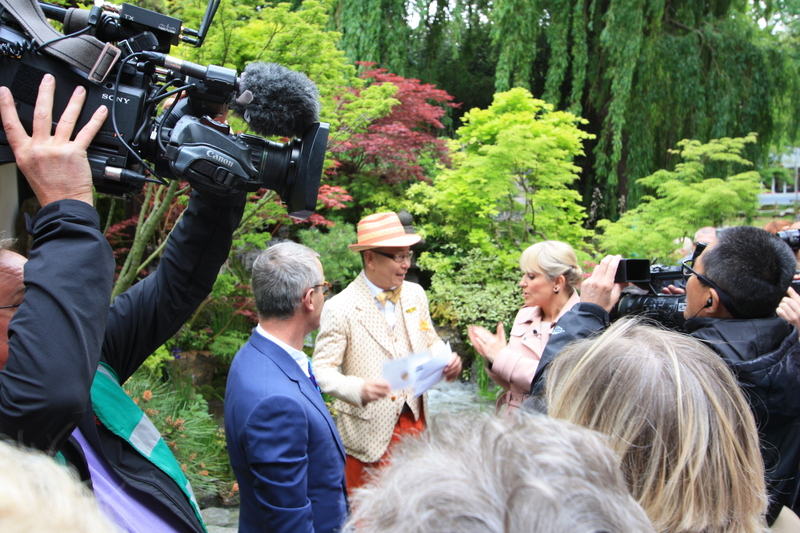 Despite the TV cameras, only modest crowds gathered to watch as, one-by-one, the designers opened their white envelopes. There were hugs, smiles and just a few tears, but no reaction as exuberant as that of Mr Kazuyuki. After a momentary pause his customary composure fell away and he leapt in the air shouting “Gold” repeatedly whilst beaming from ear-to-ear. He speaks very little English so his elation is always wonderfully expressed through his body language. 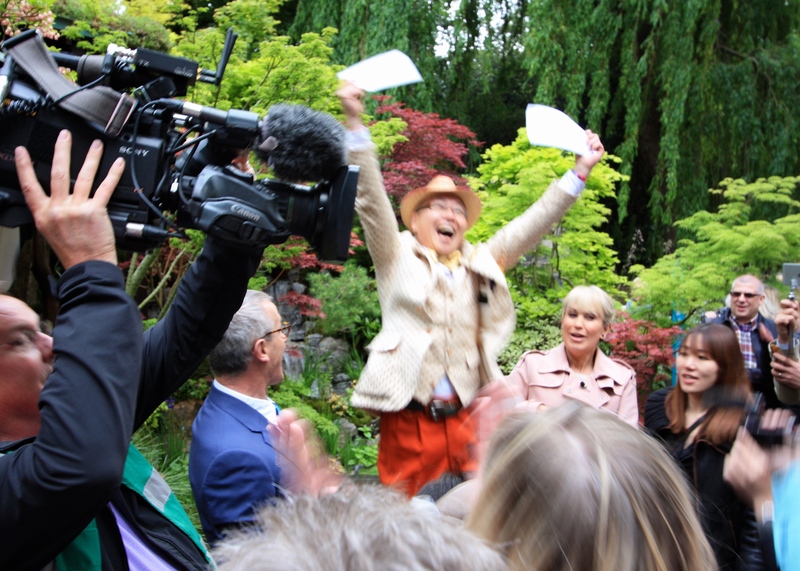 A moment of suspense as the envelope is opened …. As always, Mr Kazuyuki’s garden was perfection itself, down to the very last cushion moss. It represented a Japanese garden of the Edo period (1603-1867) when the practice of building gardens became popular amongst businessmen, merchants and politicians. These gardens were designed to mimic landscapes or views that the owner might have experienced, or to recreate well known scenes from around the globe. As such they were worlds in miniature, designed to impress and convey the wealth and sophistication of the household. 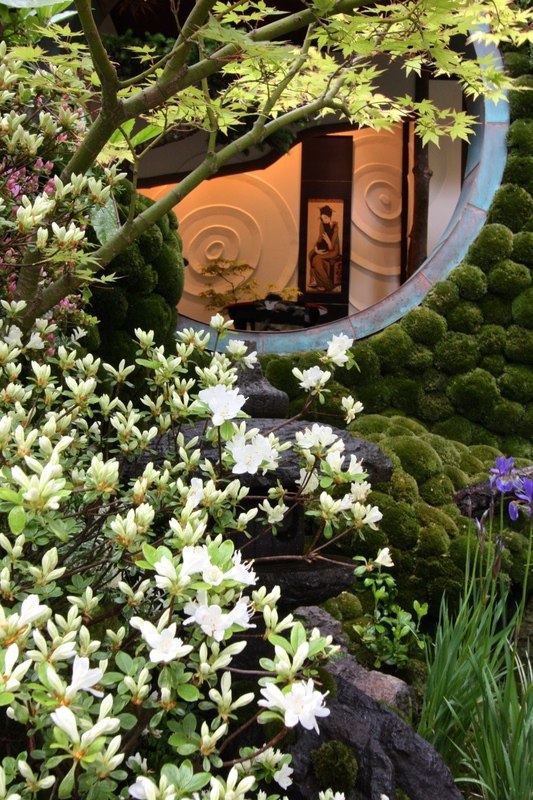 Against the backdrop of a weeping willow, Mr Kazuyuki’s tableau of mosses, ferns, vividly coloured acers and moody pines lit up this shady corner of the Chelsea Flower show. It was a garden that drew you in, tempting you up the cobble steps to the little tea house at the top of the slope. Flowers were restricted to a few artfully placed azaleas and irises, but who needs flowers when foliage is this brilliant. Mr Kazuyuki goes home to Japan a happy man. Let’s hope he’ll be back with another winning design in 2016. What a great capture. 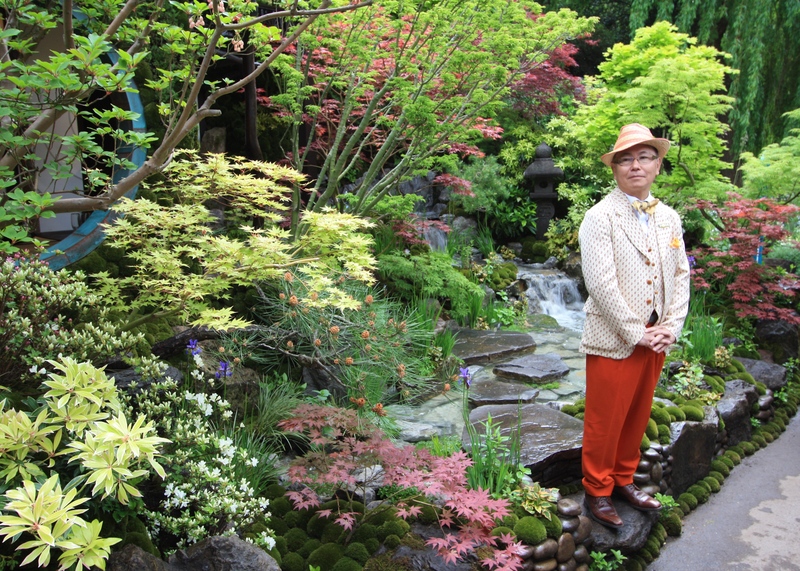 Ishihara Kazuyuki and his garden look delightful. He has certainly become one of Chelsea’s biggest characters and clearly loves being part of the show. I so want to go into the pictures and step across on those stones. So lovely and serene. Yes, it looks so cool and inviting doesn’t it? 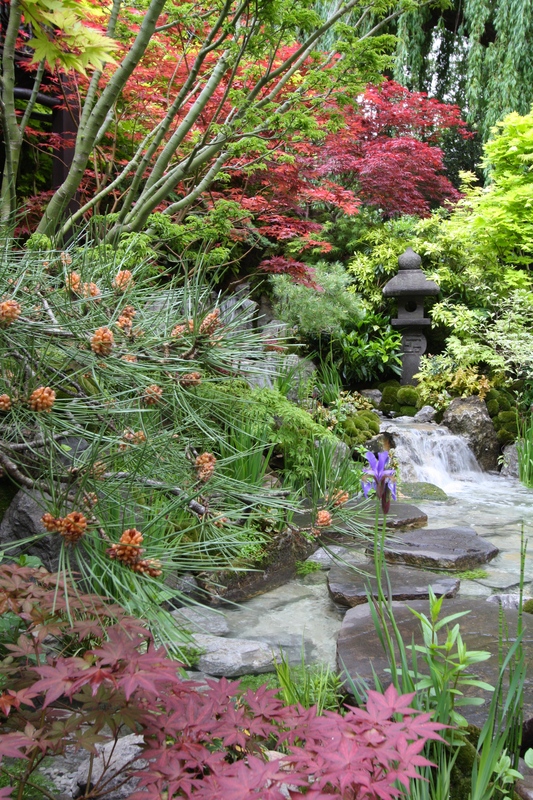 I would like to be disciplined enough to have a Japanese style garden. Maybe one day! 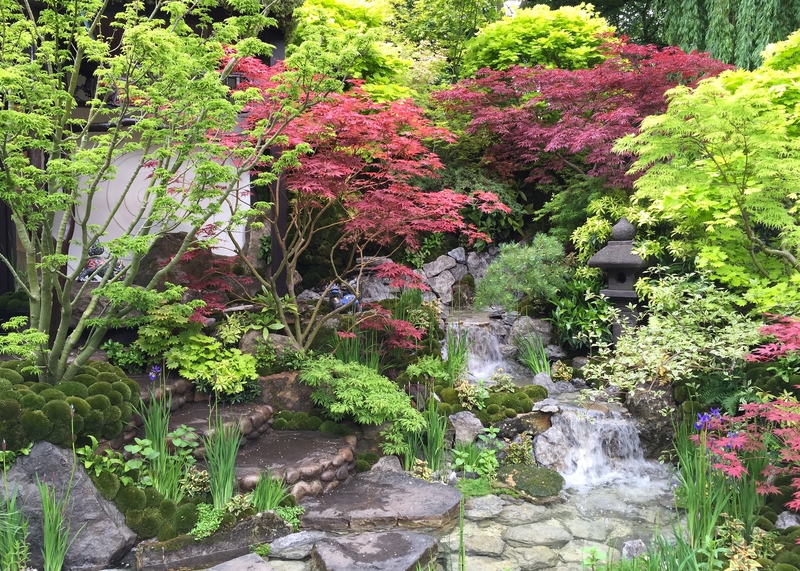 Fabulous – simply the best at Chelsea – a garden for the whole year, not just for a week. I quite agree John! Imagine the vision on an autumn day, or sparkling with frost in February. Lovely.